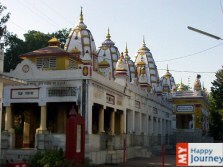 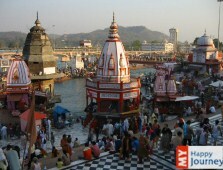 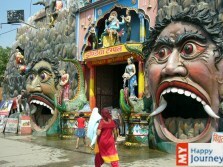 A pious bathing Ghat, named after God Vishnu, is the renowned Har Ki Pauri. 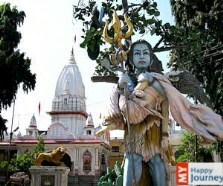 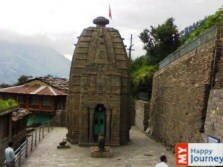 It is the place where most of saints and Hindus come from far flung areas, in search of harmony and nirvana. 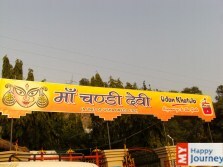 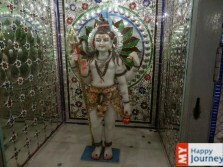 The spot is named so as the footprints of Lord Vishnu, who is also known as Hari, are present here on a stone and to mark its importance they were then set into the upper wall of the Ghat. 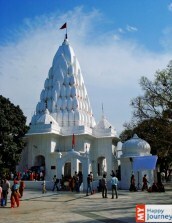 Later, King Vikramaditya built this beautiful structure in the fond memory of his brother Bhartrihari, who is believed to have meditated along the banks of sanctified Ganga, because of which the place also came to be known as Brahmakund. 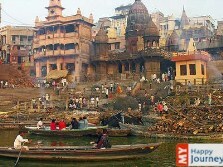 A major attraction among tourists is the aarti conducted at twilight time when Ghat looks simply amazing. 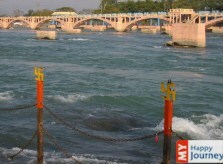 Especially when the golden hues of diyas are reflected in the river and people offer their prayers to Lord Vishnu and deity Ganga, offers the most delightful sight in the whole universe.